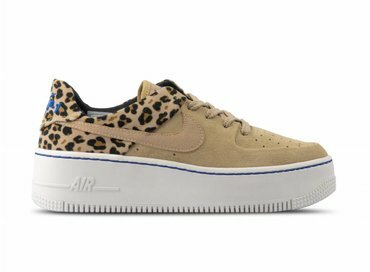 The Nike Air Force 1 Sage low is the sister of the original Nike Air Force 1. 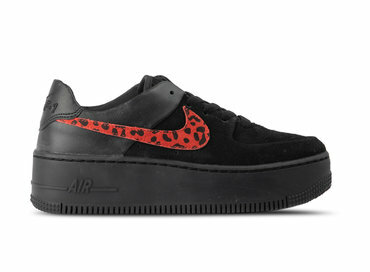 This summer we experienced how the trend of big midsoles started, this trend is still in full effect at the moment. 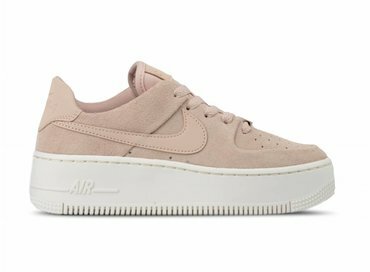 These new Nike Air Force 1 Sage show us how the big midsoles can be experienced in a different way, in our opionion these are very subtile and feminine. 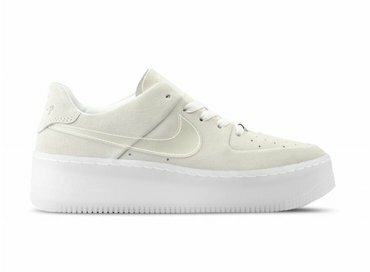 The platform midsole has a outgoing, but subtile look, and the simple upper makes you pop out of the crowd and gets you noticed. 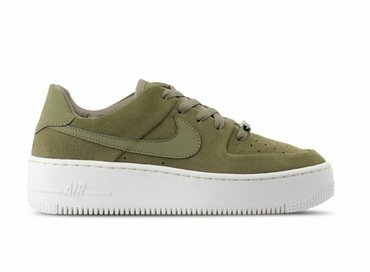 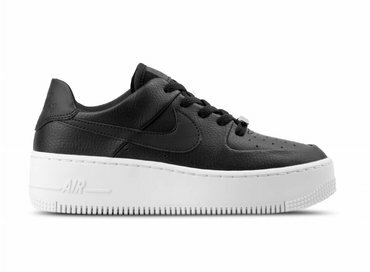 The classic Air Force 1 models are amazing pairs of sneakers and can be styled in alot of different ways. The Air Force 1 sage gives us the same vibe as the classic model, it's up to you how you are going to style these beauties!